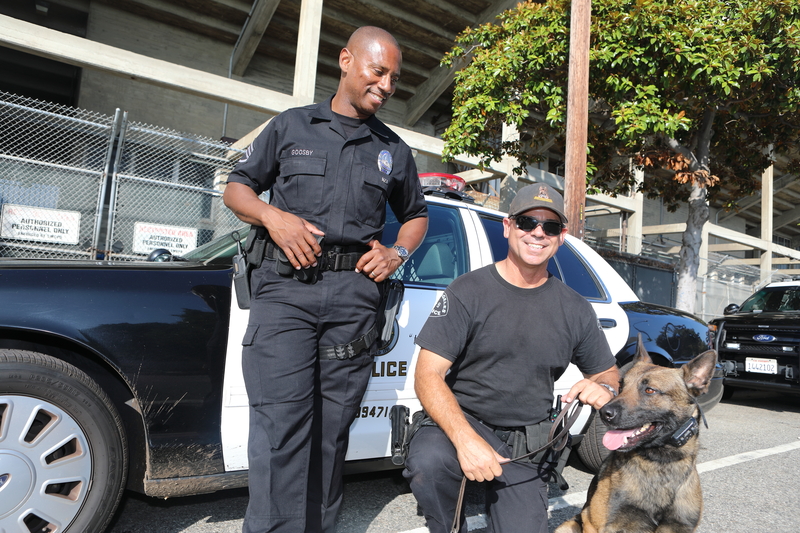 The Los Angeles Police K9 Fund operates on philanthropic contributions from organizations and people like you. Your donations help advance the LAPD K09 Platoon. To see how your donations might be used, check out the wish list on our donations page. 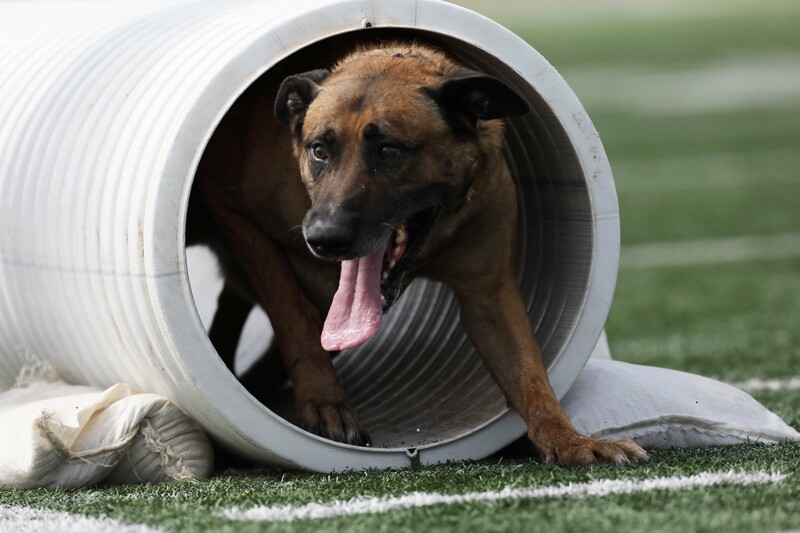 We always need help with our data base and mailings, and in showing support at K-9 demonstrations and fund raising events. Let us know how you're interested in helping and we'll get back to you right away!